ROSA MARCHETTI rice is a medium-sized rice with a pinkish gray color, suitable for soups and desserts. 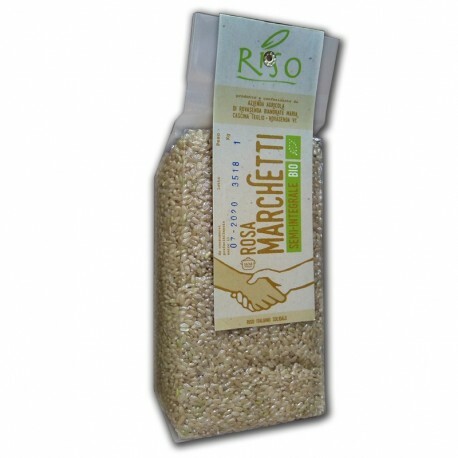 ROSA MARCHETTI rice is a medium-sized round rice. 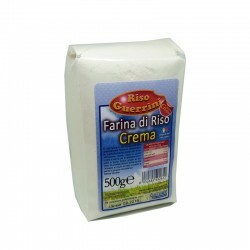 It is grown almost exclusively in Vercellese with medium grains of rosy gray color and is the ideal ingredient for soups and pies. 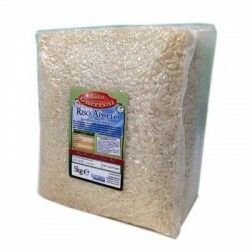 Finally, brown rice with its natural and decisive flavor, gives more flavor to salads and minestrone and is ideal for diets rich in fiber. 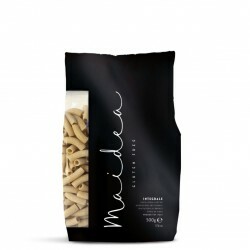 It comes in the farm grown naturally, without the use of fertilizers and herbicides. 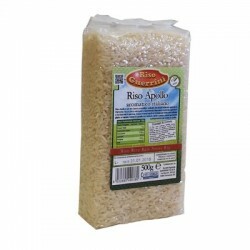 It is important that a wholegrain rice is grown in a strictly "natural" way because the chemicals commonly used in traditional agriculture are deposited mainly on the chaff (the outer peel of the grain). Rosa Marchetti rice has round beans of medium size and cooks in 16-18 minutes for Semi-whole.